We recently heard about the new LG Watch Style and saw some leaked photos of the device, there will also be another version, the LG Watch Sport. 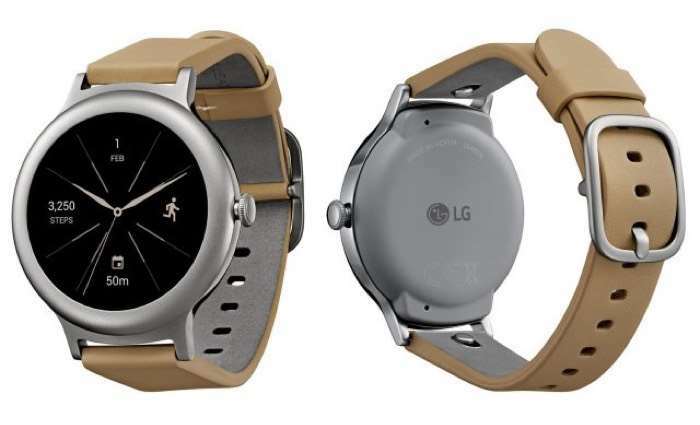 The last thing we heard was that the LG Watch Style will cost $249 now it looks like the LG Watch Sport will be $100 more expensive and will retail for $349. The LG Watch Sport will come with a range of features that the Style does not have, these will include LTE, NFC and Android Pay, a heart rate monitor, GPS and a larger display, the device will come with Android Wear 2.0. As yet there are no details on the full specifications on the LG Watch Sport and LG Watch Style, we will have more details when they are made official at Mobile World Congress next month.